WASHINGTON -- The United States supports ongoing dialogue between Afghanistan and Pakistan, said US Principal Deputy Assistant Secretary of State for South and Central Asia Alice Wells in an interview published Sunday (April 8), according to Dawn. Wells spoke to an Indian newspaper, The Hindu, in an exclusive interview. Wells acknowledged Pakistan's steps against terrorists but urged "sustainable and irreversible steps". 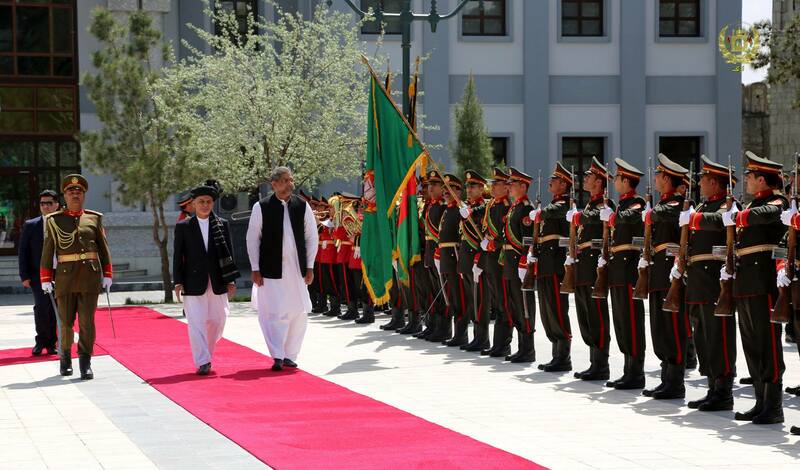 Talks between Pakistan and Afghanistan have been under way since Pakistani Chief of Army Staff Gen. Qamar Javed Bajwa visited Kabul last October, she said. "We are very supportive of that, but it is not a US process," she said, when asked if her recent visits to Kabul and Islamabad prompted Prime Minister Shahid Khaqan Abbasi's visit to Kabul last Friday (April 6). "I think it is an excellent initiative between the leaders of Afghanistan and Pakistan to strengthen their bilateral relationship," she said. A unified front and stronger relations are necessary to fight terrorism and bring sustainable peace to the region, analysts on both sides of the border say.